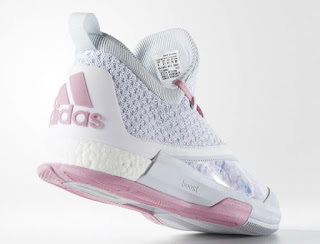 You already saw what Adidas has in store for D Lillard 2 as part of the Easter Collection. 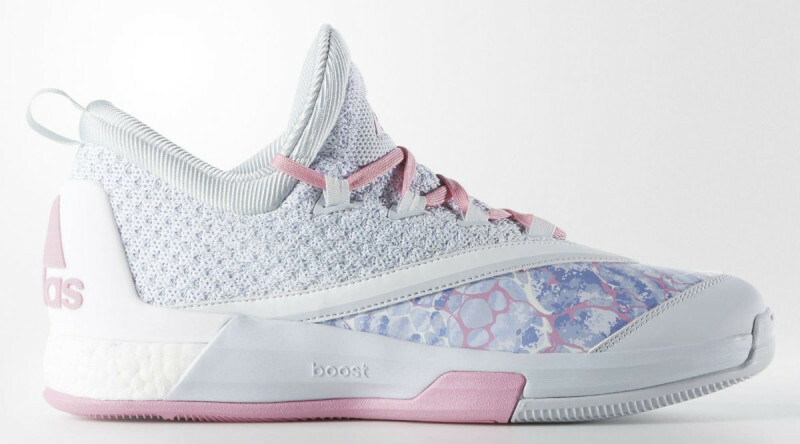 Now, here is Andrew Wiggins' PE version of the Crazylight Boost 2.5 for Easter. This one isn't bad as it looks fresh and not too wild on the colors. 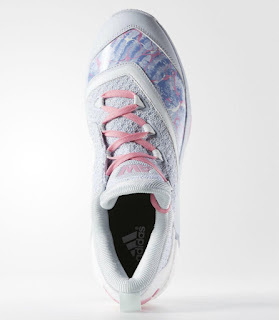 I only wish that they used the Primeknit upper to put the different colors. But nonetheless, it's still okay. 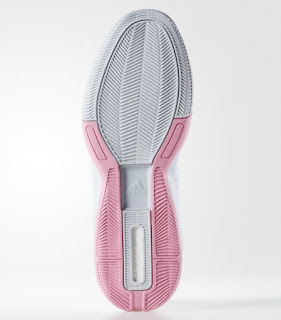 Grey knit upper with pink laces and a combination of grey and pink rubber outsole. 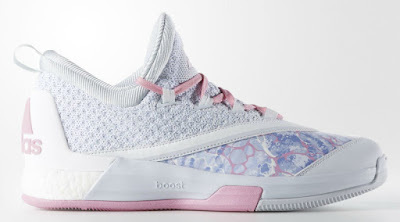 It looks like they placed the colorful design on a synthetic material but I'm not really sure on this one. 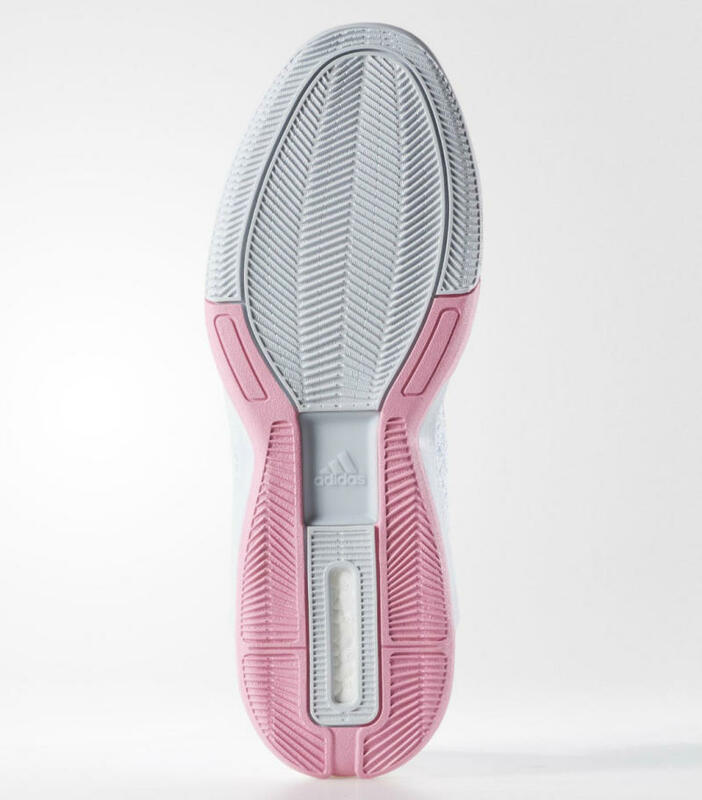 You can also see Andrew Wiggins' logo on the tongue for a personal touch. 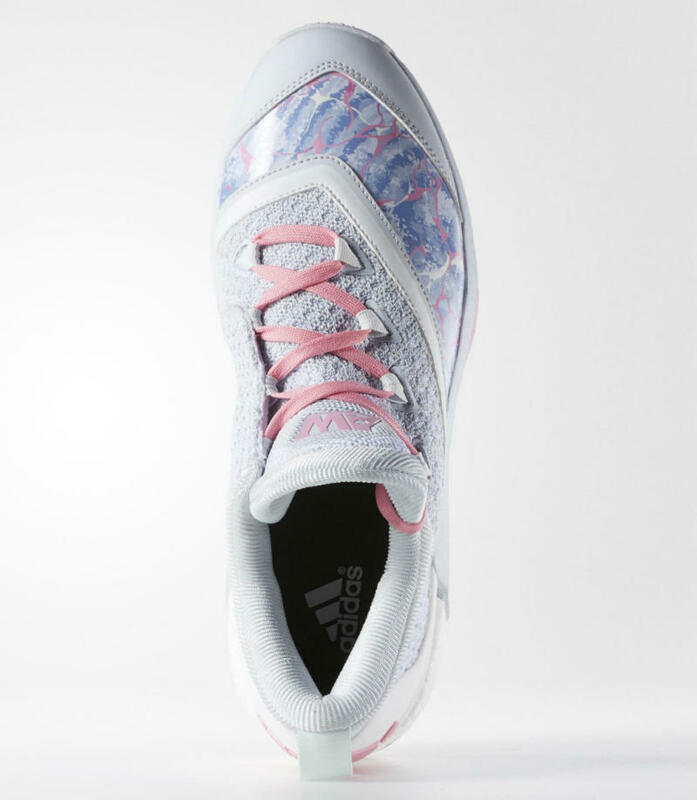 The shoe is set to drop on March 25.